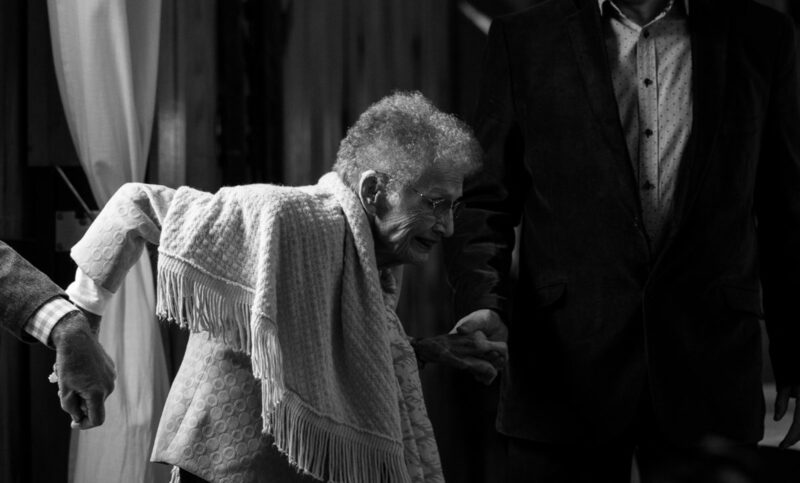 Volunteer Attorney – High Fives! The Mayors’ Commission on Homelessness and Affordable Housing will host a resource blitz on Wednesday September 20 from 1:00 -5:00 pm. 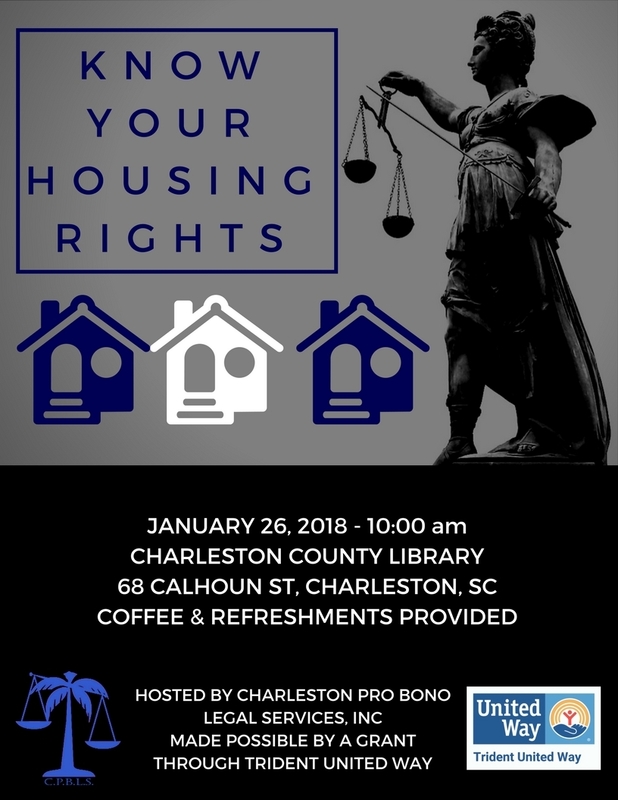 There will be dedicated outreach workers to guide persons experiencing homelessness to the Main Public Library to access numerous services, including Charleston Pro Bono Legal Services. If needed, services will be rendered at site.